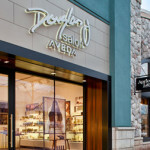 Mario Tricoci spent the first stage of his spectacular career “raising the bar” for upscale salons and created the day spa concept in the Midwest. In a similar fashion, he founded Tricoci University in 2004 with the intent to redefine beauty education. 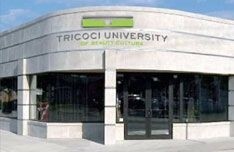 To develop the very best beauty professionals, Tricoci University has transformed the approach to beauty education. 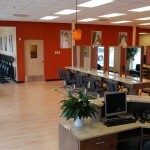 From investing in upscale facilities that rival high-end salons, to the developing advanced curriculum that better prepares you for career success, to the methods used to teach students how to build lasting client relationships, Tricoci University has indeed raised the expectations of what a good beauty education can be. As Mario says, “it’s not about just getting a job, we help you start a career.” Making sure that first job after graduating is the right one for you will help get you on the right career path.